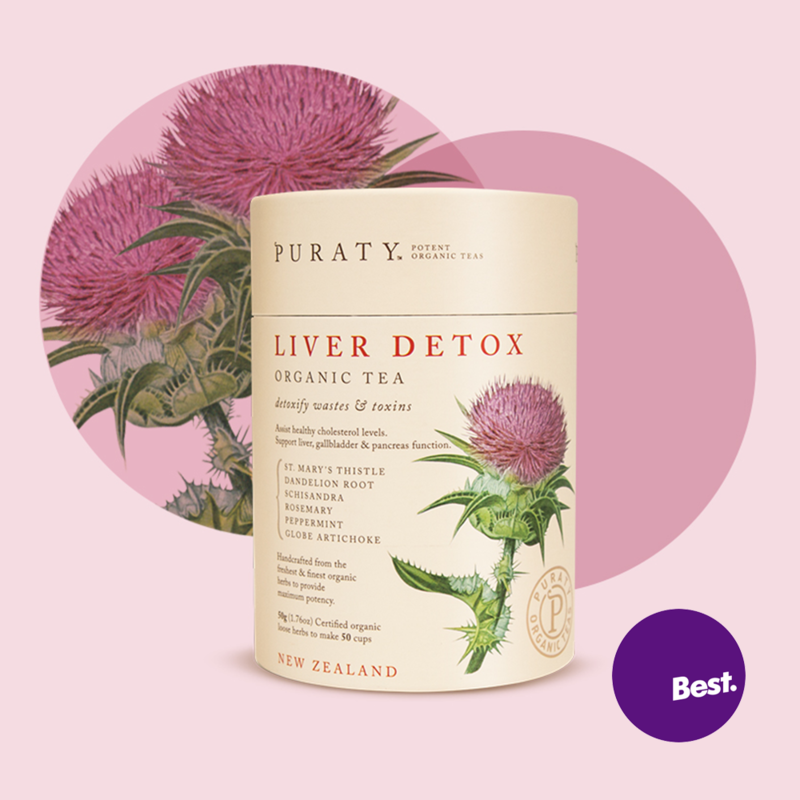 Brand Strategy, Naming, Brand Narrative, Brand Logo Design, Brand Architecture, Packaging Design, Point of Sale, Marketing Material, Trade Show Displays, Advertising. 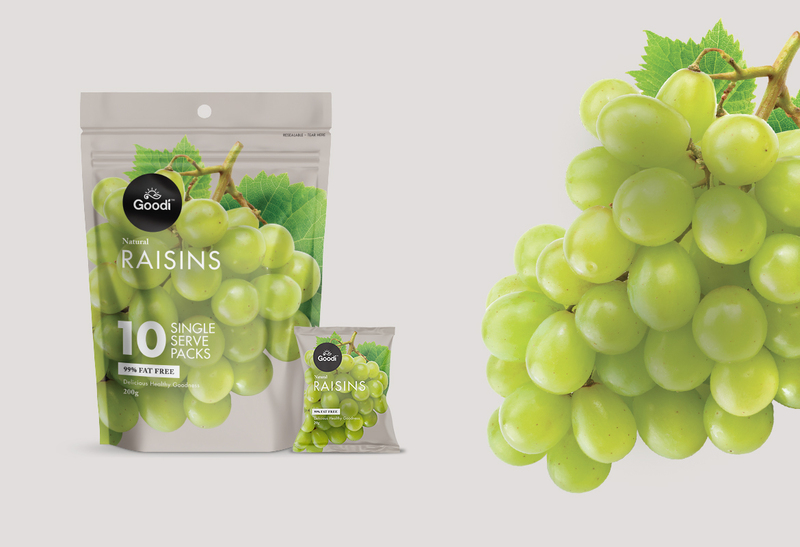 With the birth of this new Challenger Brand, Redfire developed a strategy to make Goodi an everyday healthy snack brand with a worthy, healthy, fresh and fun positioning. 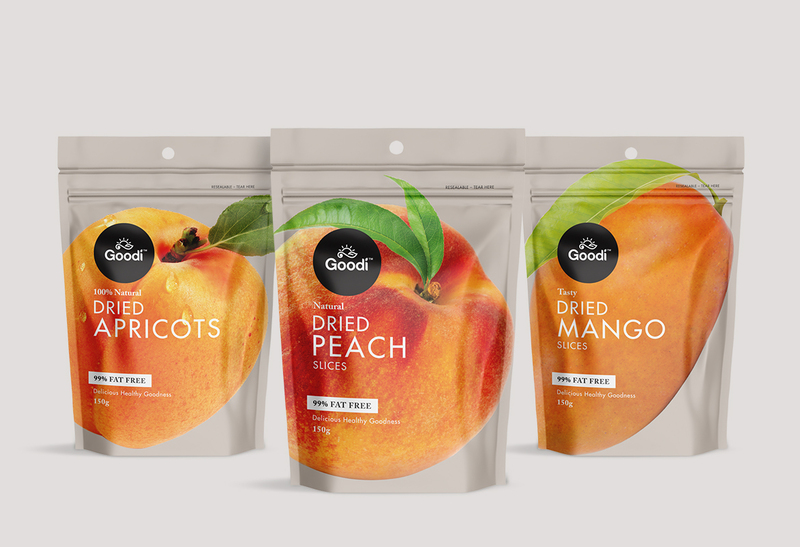 We designed the Goodi Brand with clean, contemporary visuals that spoke with fresh juicy fruit imagery to convey goodness and taste. 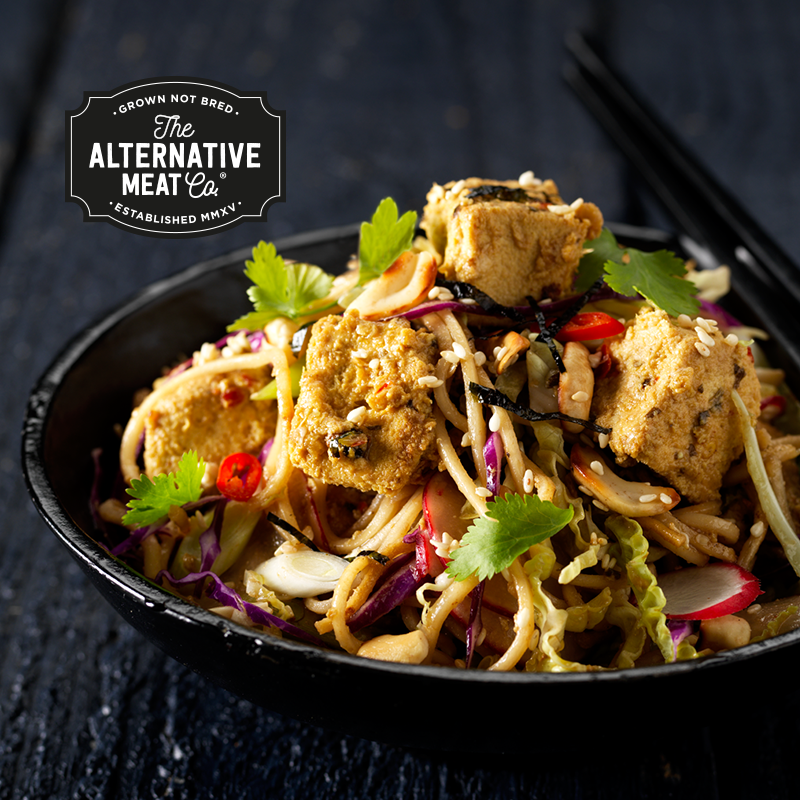 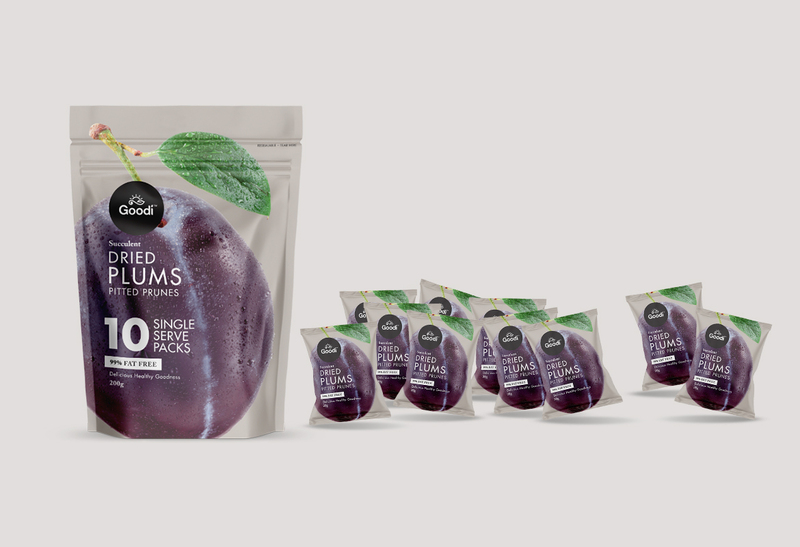 Our disruptive strategy and packaging design honoured the brand ethos of "No Artificial Additives" and "Low Sugar" with a modern brand logo that takes top of place on pack communications hierarchy. 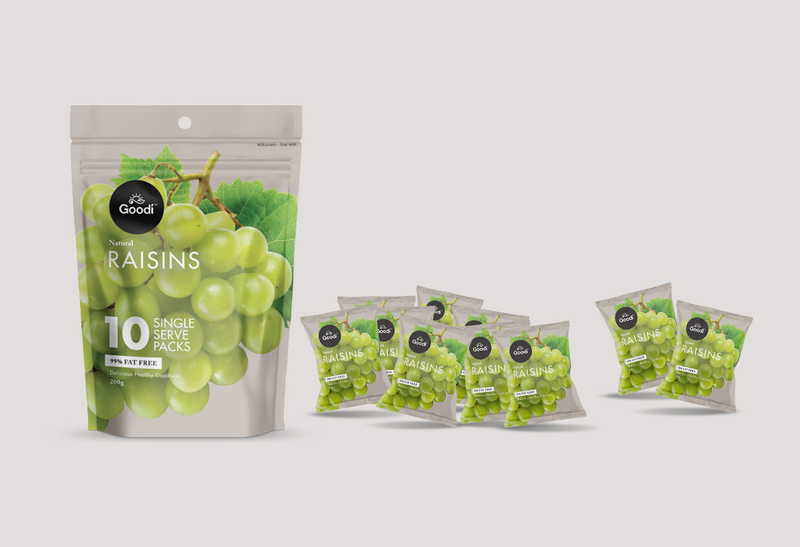 Goodi attracts consumers looking for healthy snacking options and those who want and expect more from their food. 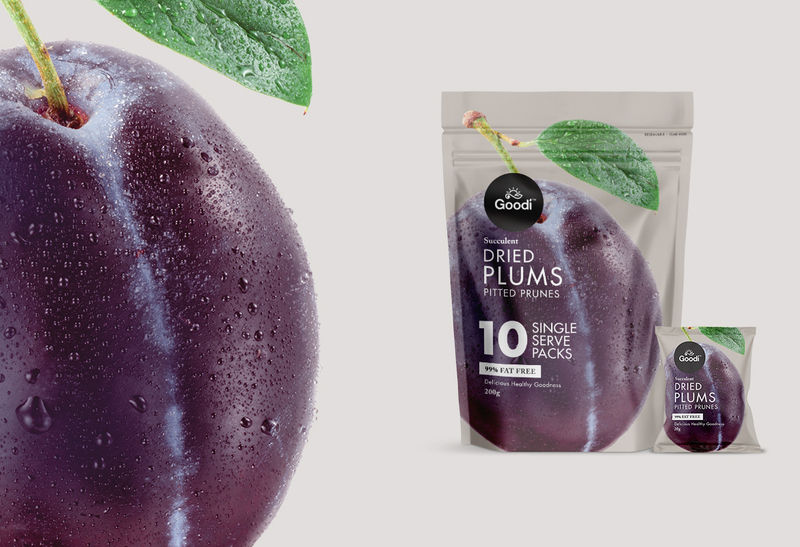 This is highlighted and featured with our large image of fresh juicy and succulent fruit on front of pack, coupled with clean and simple typography. 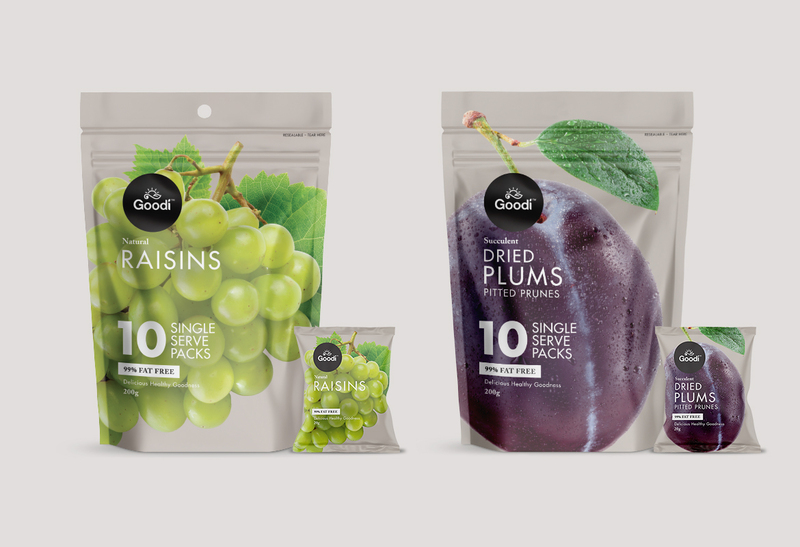 This bold, clean approach to Goodi's packaging design helps pop on shelf, and drive taste and freshness in every pack.